the area and, as an authorised centre for Quantum Tuning, we are the go to garage for South Yorkshire. 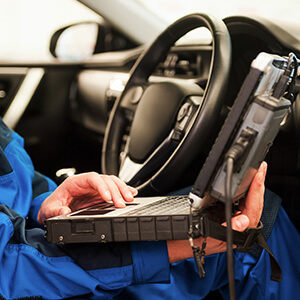 Known as chip tuning, our remapping services will optimism the performance of your vehicle and, through the reconfiguration of your engine management software, we can provide your car with improved performance and fuel management. All our equipment are master versions, which means non of our files are encrypted. 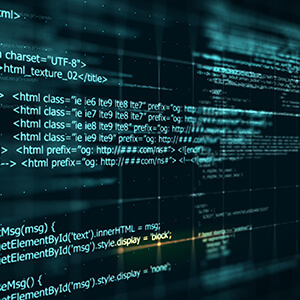 We always email your original and modified files to yourselves to keep if you require. 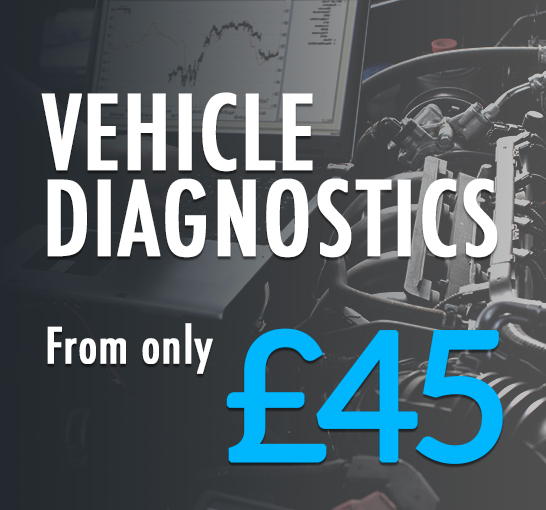 We also offer EGR valve, swirl flap throttle, DPF fap solutions, DTC deletes, ECU cloning immobiliser and speed limiter removal. All our maps are custom modified for each persons needs; be it economy, blend or performance we can provide you with exactly what you want. Ridgways Garage have been remapping and performance enhancing motor vehicles for over 10 years giving us a wealth of knowledge and experience second to none. We undertake even the most difficult procedures others shy away from. Our goal at Ridgways Garage, is to always provide a cost friendly professional remapping service with measurable results. 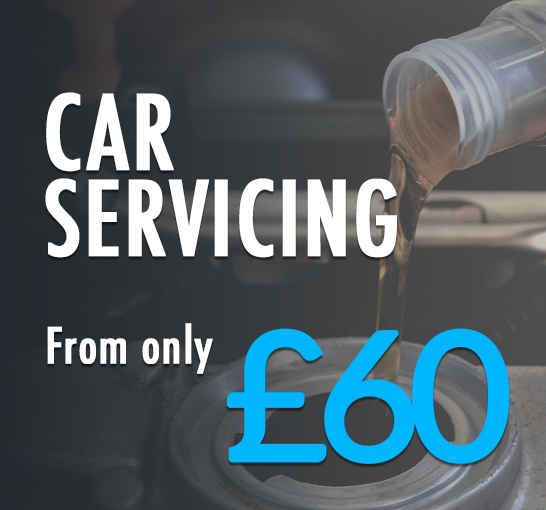 In addition to this, we offer a wide range of garage services to assist in maximising your vehicle’s performance. Quantum Remap is the remap of choice if you are looking for an all round improvement to your vehicle’s engine performance without sacrifice to fuel economy at the expense of power. Our ECU Remapping services gives increased torque and power of anything up to 35% by providing a significant throttle response from the engine. Delivery of power also becomes more linear and smooth which results in a safer and more enjoyable driving experience along with improving the safety of motorway driving by taking care of other aspects such as overtaking on the motorway. 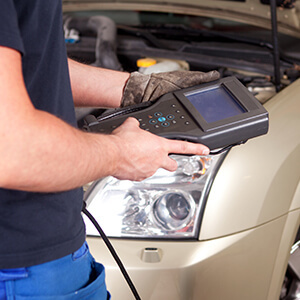 Chip tuning will help to improve your petrol or diesel engines output by optimising the overall performance of your car. Your cars intended performance is likely to be deliberately restricted due to car manufacturers having to allow for drivers who use sub- standard fuels and don’t adhere to regular service schedules. Our Chip Tuning service can reward you with a greater driving experience by freeing you from these limiting caps. We highly recommend a chip retune if your desire is to have a higher performing car. 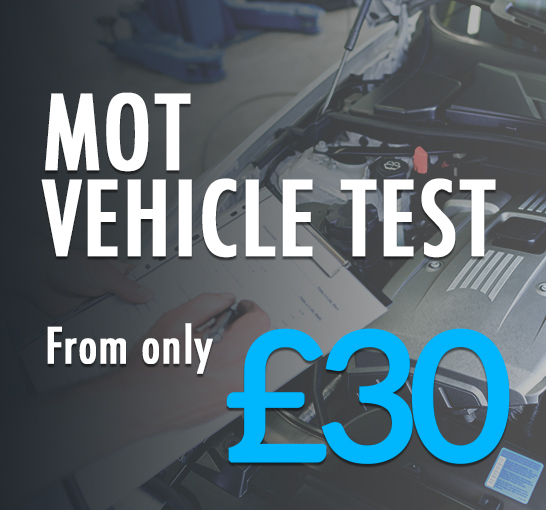 We will free your engine from those restrictive limits so give Rotherham Remaps a call today and you will be rewarded with a more exciting and powerful drive.